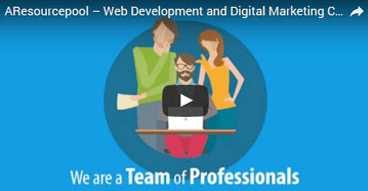 Get experienced resources with 24/7 turnaround time readily available. 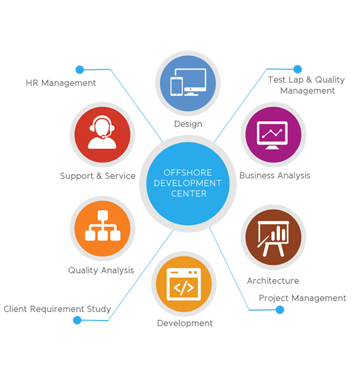 With the Offshore Model, the client gets the same high-quality services along with increased production rate through time zone advantages with quick results. This model is most cost-effective as the entire team is based in a different country and you do not bear the operational expenses for the same. The Offshore Model safeguards the client’s intellectual property, software licenses along with full ownership of the code after the completion of the project from our end. Offsite Delivery Model also gives the client enough time to market the product, reduced cycle time, maintenance services, established process, and documentation for future, and reliable resources with a dedicated team for the project. AResourcepool’s delivery model gets the work done faster with complete documentation and process followed by leveraging the capabilities of our resources effectively. With faster turnaround time, we also provide you the cost advantage and technical expertise. With on-time delivery by technical experts, our offshore model serves the client’s purpose in the best manner.